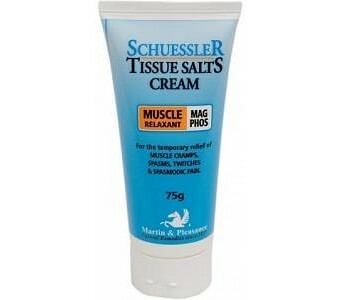 For relief from symptoms associated with: Spasmodic pain Muscle cramps Spasms Twitches Contains: Magnesium Phosphate. 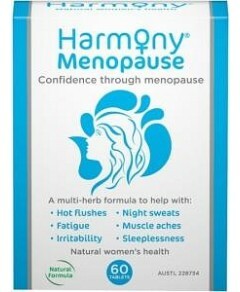 Tissue Salts Tissue Salts are a homoeopathically prepared micro-dose of the body's 12 essential minerals. Tissue Salts "bridge the gap" by ensuring the nutrients we obtain from our diet are directed into the body's cells and enable effective restoration of the natural balance of the body. They are considered the "building blocks" of the body, Martin & Pleasance Schuessler Tissue Salts are suitable for the whole family.